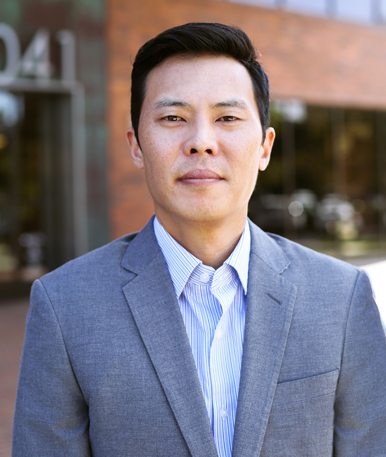 James Han serves as the Database and Information Manager for the Orange County Community Foundation. Prior to joining OCCF, he served for 7 years in the educational sector as the Database Administrator for Blackbaud related management systems. Currently, James oversees all tasks and integrations related to the fundraising database, namely Raisers edge. He is a graduate of Stanbridge College with a degree in Information Technology, and additionally, is Blackbaud Certified in Raiser’s Edge.